Since she can remember, Katarina's relatives have been grooming her for the family business - thieving. But when Kat tries to go straight and leave the "Life" for a normal life, she's promptly kicked out of her new school for stealing the headmaster's car and mounting it on the school fountain. Although she could have done it without breaking a sweat, ironically, this time, she's innocent. In fact, she was framed - by another highly skilled thief. Her friend and brother-in-trade Hale, with his mischievous smile and limitless bank account, has appeared out of nowhere to bring her back to the Life, back to the family Kat tried so hard to escape. Hale has a good reason: A powerful mobster has just been robbed of his priceless art collection, and he wants to retrieve it. Only a master thief could have cracked this vault, and Kat's father isn't just on the suspect list, he IS the list. Now, caught between Interpol and a far more deadly predator, Kat's dad needs her help. For Kat, a consummate thief in her own right, the solution is simple: track down the paintings and steal them back. So what if it's a spectacularly impossible job? 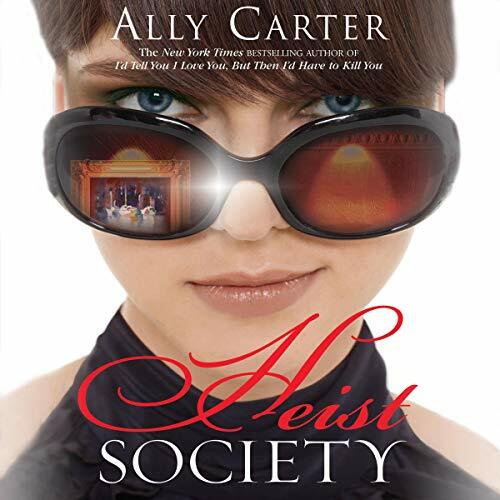 She's got two weeks, a teenage crew, and maybe just enough misguided pride to pull off the biggest heist in history - or at least in her family's (very crooked) history. ©2010 Ally Carter (P)2010 Brilliance Audio, Inc. Since she can remember, Katarina's relatives have been grooming her for the family business - thieving. But when Kat tries to go straight and leave the Life for a normal life, she's promptly kicked out of her new school for stealing the headmaster's car and mounting it on the school fountain. Although she could have done it without breaking a sweat, ironically, this time, she's innocent. 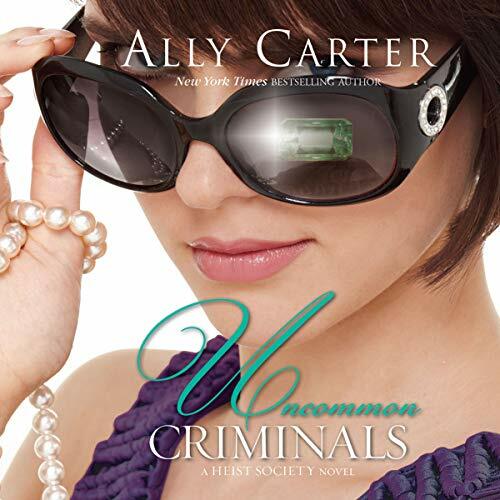 Katarina Bishop and W.W. Hale the fifth were born to lead completely different lives: Kat comes from a long, proud line of loveable criminal masterminds, while Hale is the scion of one of the most seemingly perfect dynasties in the world. If their families have one thing in common, it's that they both know how to stay under the radar while getting-or stealing-whatever they want.